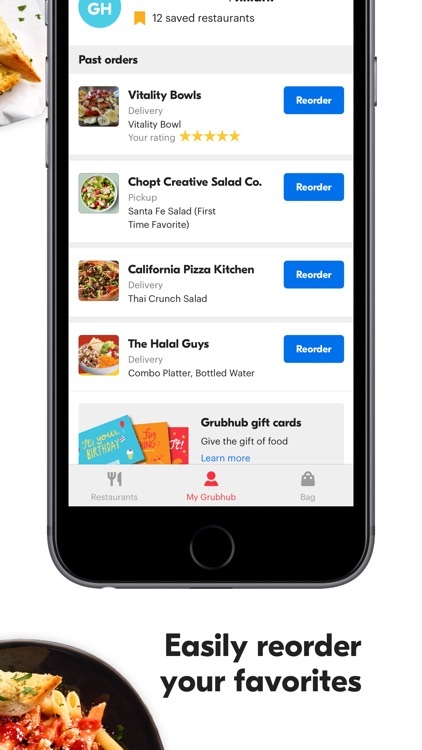 GrubHub is a slick app that offers plenty of choices when it comes to getting food. 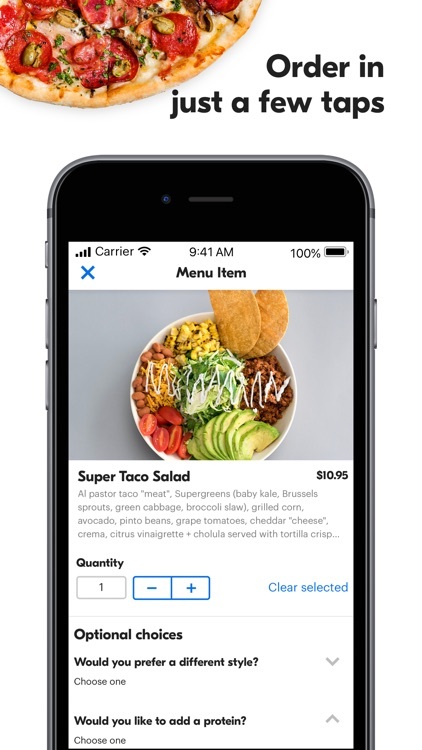 Find something you like, view their full menu, add items to your order, and then pay and wait. 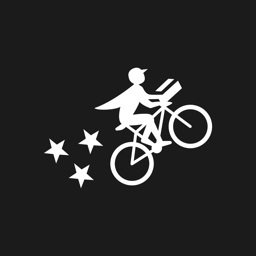 GrubHub is a popular app that makes it easy to get food delivered to your doorstep, or even for you to pick up. 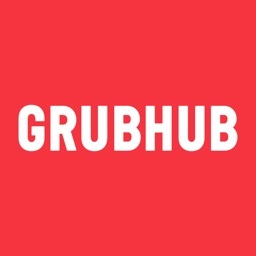 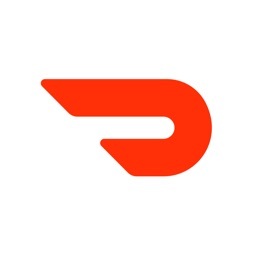 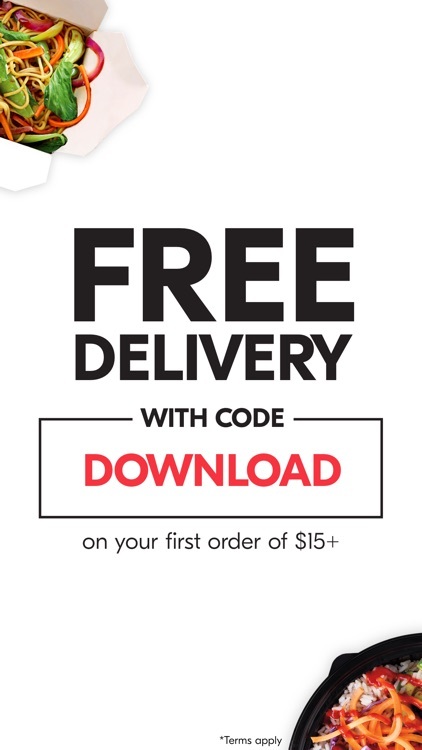 The best thing about GrubHub is also the fact that it is available pretty much anywhere, and not limited to select large metropolitan cities, which means more choice and availability for users. 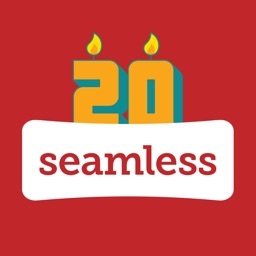 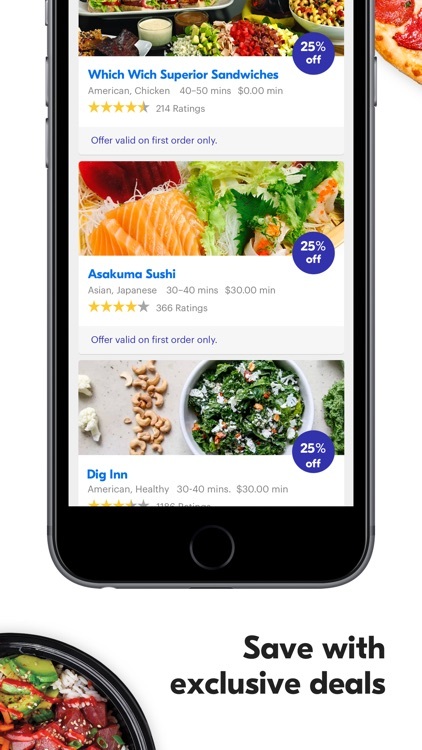 While GrubHub is not the prettiest looking app, it certainly has the choice and offerings to make up for it. 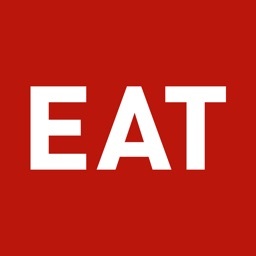 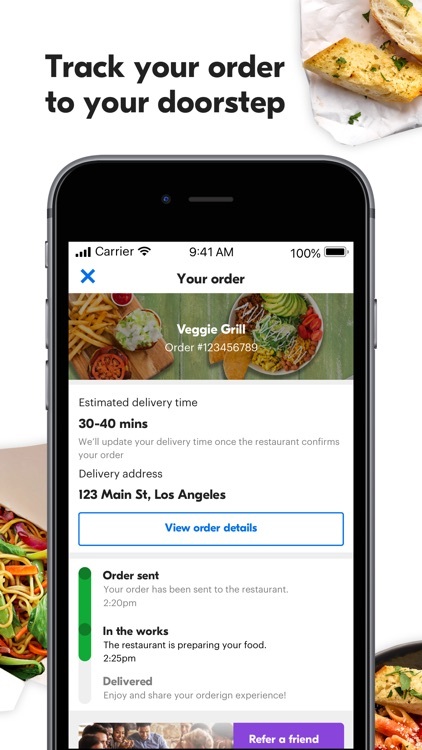 Just launch the app (and make sure to create an account or log in), choose your location (saved or current location), and GrubHub will do the legwork. 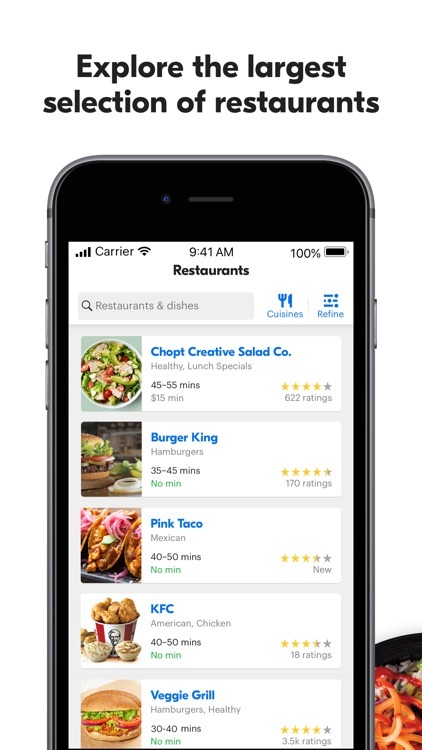 Nearby restaurants who deliver with GrubHub will show up in a list, and then you can select one that interests you and then see their complete menu. 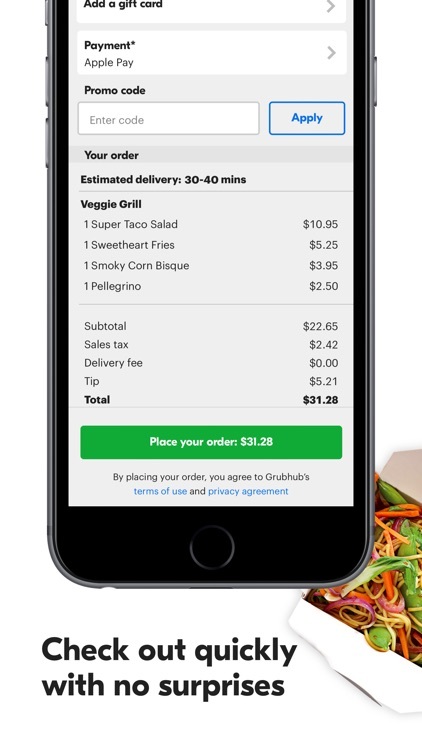 Some places do require a minimum charge before they are able to deliver, and the app will tell you what that minimum is. 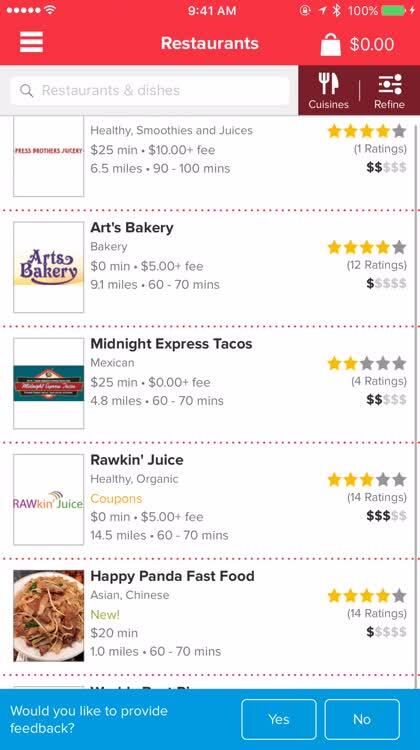 It isn't the prettiest thing to look at, but there's no arguing — GrubHub offers the most choice out of all of the food delivery apps available. 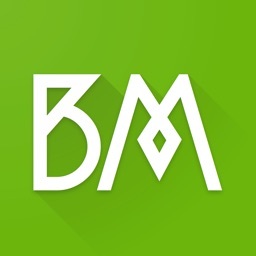 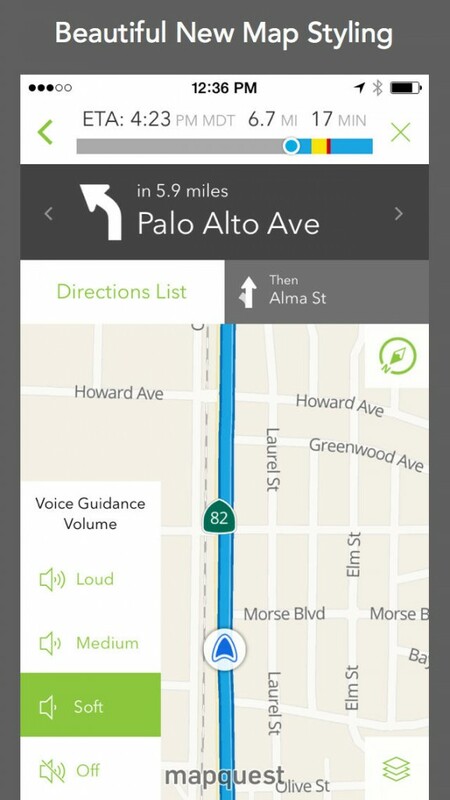 AOL has just released a major update to the official iOS app of its online Web mapping service, MapQuest.